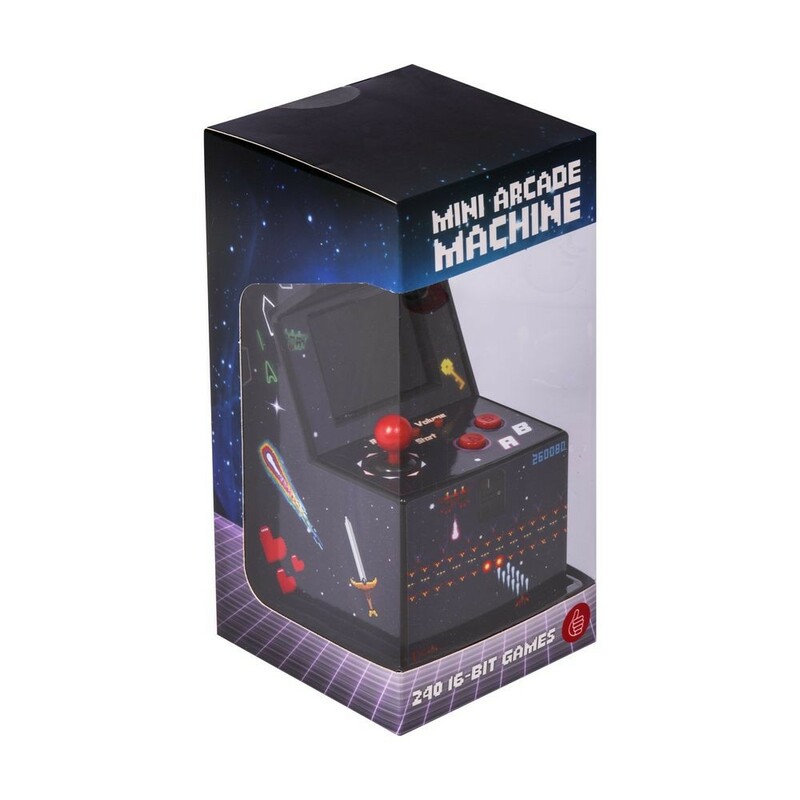 Relive hours of video game nostalgia with the Micro Arcade Machine! 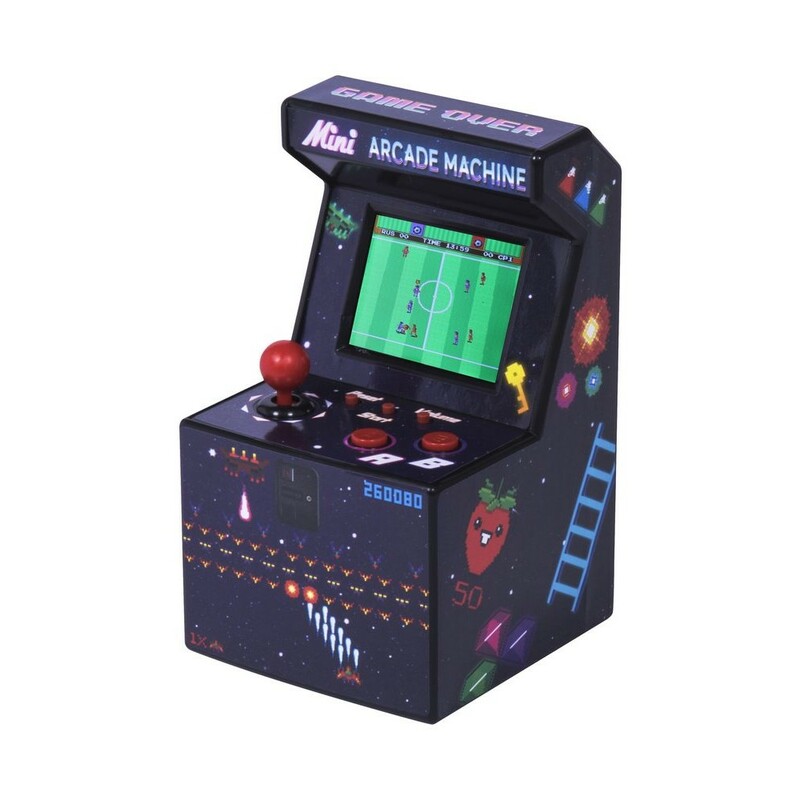 Loaded with 240 fun games, this console is integrated with an enhanced screen rear light to suit both bright and dim lighted environments. 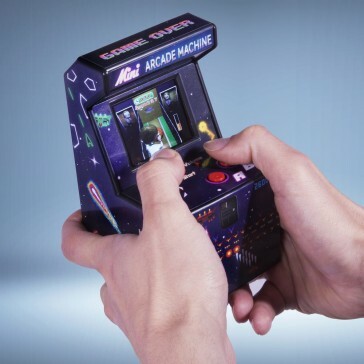 Some of the games included - Duck Hunter, Sudoku, Car Racing, Puzzles, Shadow Box, Skateboarding, Shooting, Darts, Hercules, Roads, Cricket, Horse Race, Rugby, Animal Tennis, Wrestling.